Dragon Wins is a brand new slot empowered by the NextGen gaming. 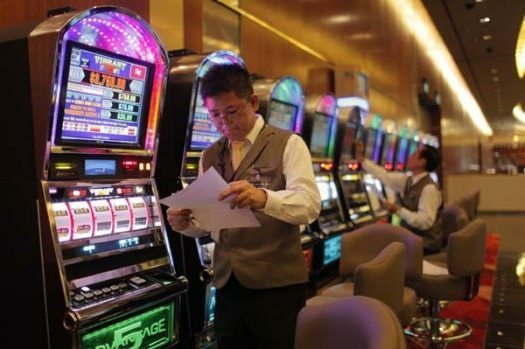 This slot is designed very well with five reels which are accompanied by forty paylines. This slot has jam-packed fantastic bonus features which offers hefty payouts at regular intervals and makes the gameplay more exciting for players. Moreover, it has cartoonish designed graphics, fascinating animations and electrifying soundtrack which adds more glory to this slot. 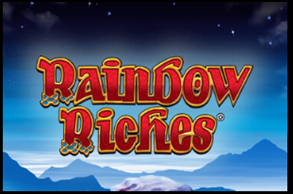 The players can play this Phone Slots Online slot at Phone Vegas with a min bet of 25p and a max bet of £125.00 per spin. One can expect a decent RTP of 95.03% from this online slot. Visually, the Phone Slots Online slot is well portrayed against the blue sky and green grass alongside with the presence of four fiery dragons in four different corners of slot screen. This slot is readily available across all the Android devices, PCs and tablet devices. Also, it comes with a medium volatility and offers a chance to earn as big as 250000 coins. Aesthetically, the high value symbols can be recognised as 4 dragons of various colours namely gold, red, green and purple while low value symbols are portrayed by various expensive stones which are present in the slot. The “Wild” engraved in gold on the blue crest is recognised as the wild symbol for this Phone Slots Online slot while 4 dragons heads portray the scatter symbol for this slot. This slot also offers the Wild Reels feature which is quite entertaining as well rewarding for players. The players will be rewarded 10 to 15 free-spins and after every free spin, the selected symbols will get transform into wild. The players can re-trigger this feature and can win maximum of 30 free spins. Dragon has capability to replicate the win for 1 to 10 times if in right time dragon breathes fire. However, this feature is only generated during base game randomly. In order to trigger it, one has to fill dragon meters and this can be done by forming winning combos but only with a particular dragon. After which, players will receive 3 Dragon Spins each. Dragon Reels or Green Dragons- dragons will transform into green dragons with 3 middle reels changing to the dragon reels. Expanding Dragons or Purple Dragons- dragons will transform into purple dragons who can take whole reel. More Dragons or Gold Dragons- dragons will change into gold dragons. The dragon wins is an amazing slot with lots of exciting bonus features. This Phone Slots Online has decent gameplay and offers a good potential of earning some huge prizes. Overall, it's worth a try. You can try this slot at Phone Vegas.